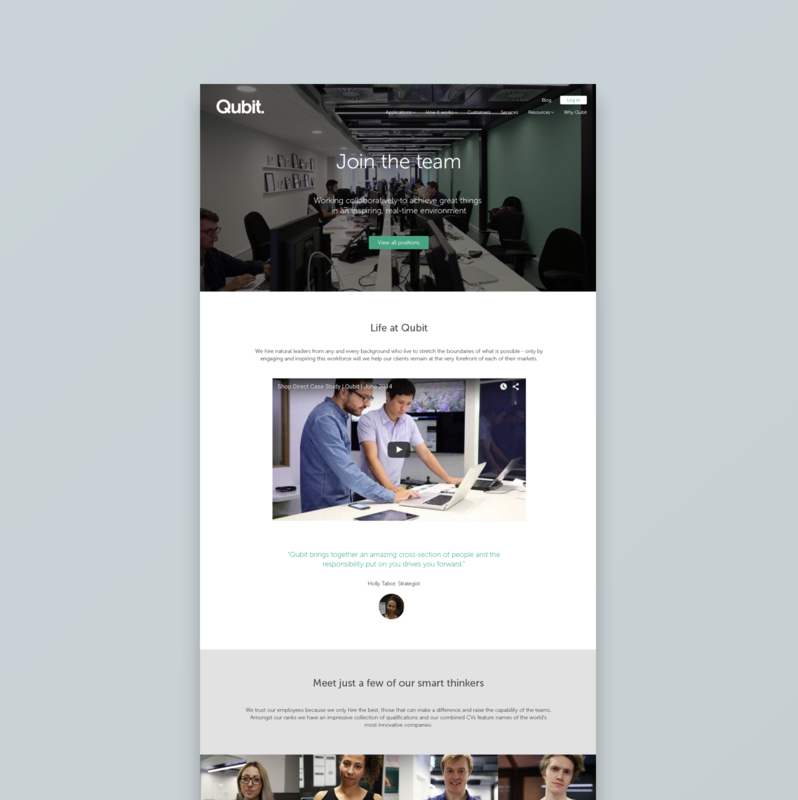 Qubit is a web personalisation company. I joined as a freelance designer, being the sole designer for a while, and went on to lead a small team producing digital and physical assets to assist the sales team and grow the company’s reputation. 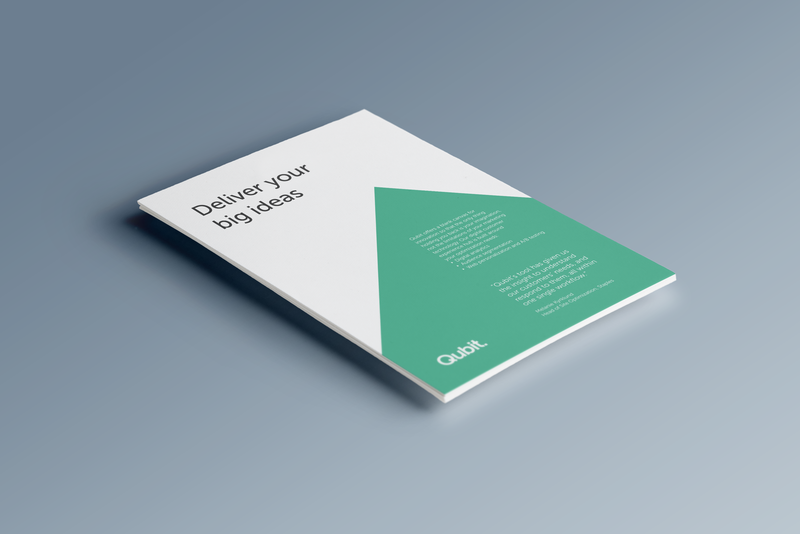 During my time in the marketing team I was heavily involved in a brand refresh and produced guidelines and updated styles for our marketing materials. 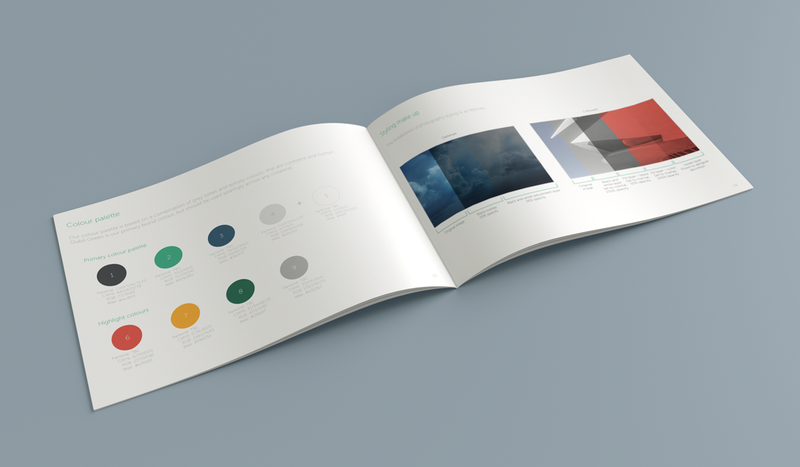 In the rebrand we introduced a whole new colour palette, new image styling, and a new website. We designed the brand to have two sides: a technical side which used colour and shapes to convey very technical information as simply as possible, and a human centred side for showing real examples of the product in action. This side used photography and on-screen examples to bring the product to life. In the brand refresh we updated stationery and icons sets to reflect the new colours and style. A lot of the work with the website was behind the scenes. We spent time as a team going through the site structure, organising the content so it was easy to navigate for different types of prospect.